Imported directly from France are these exquisite teas. 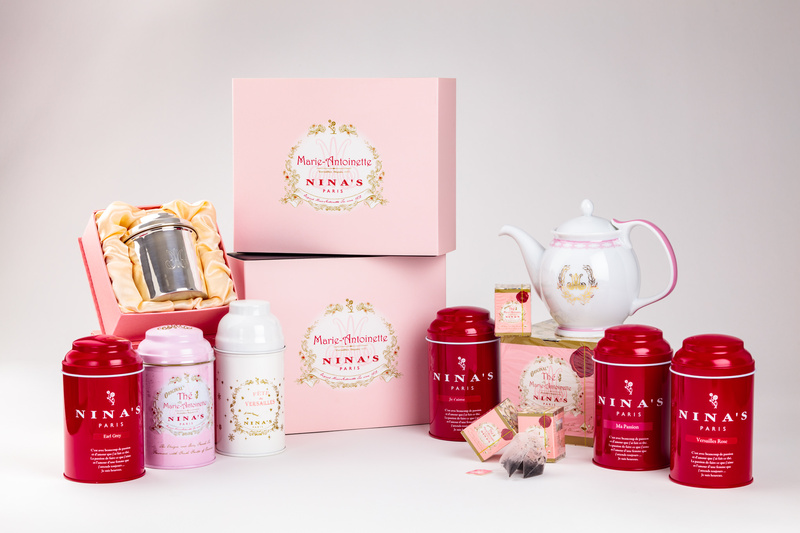 Nina’s teas have floral and fruity notes that are handpicked from the Garden of Versailles. This tea are sold loose in beautiful tins and individual portion boxes. They come in different flavors.